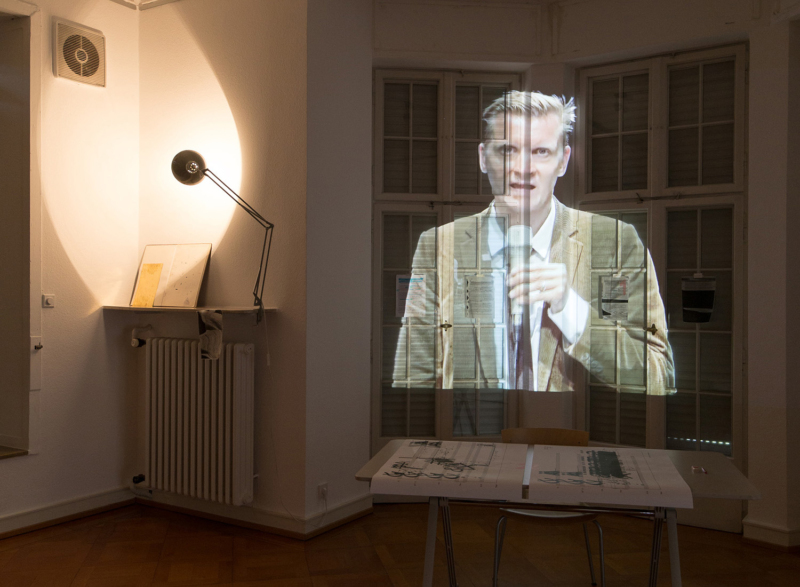 historage – 7 places, 7 readings was a project by IMD and the Goethe Institute on the occasion of the 70th anniversary of the Darmstadt Summer Course in 2016. 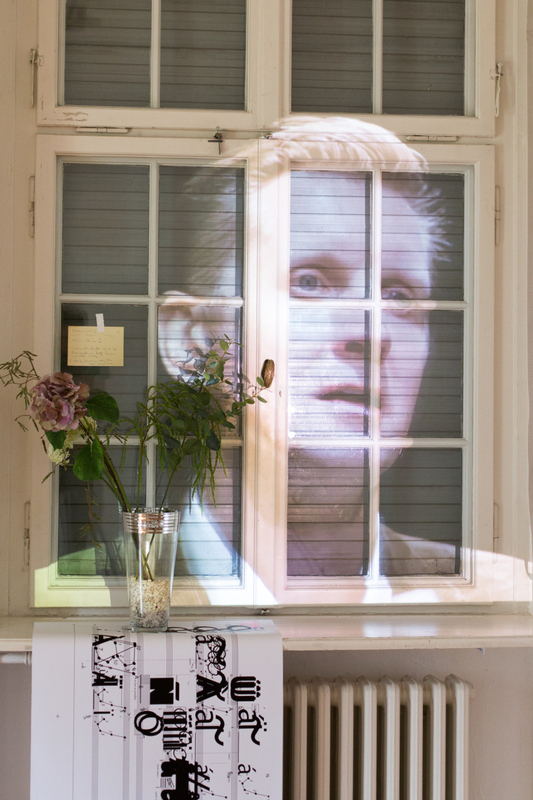 The project, curated by Michael Rebhahn, initiated a series of artworks dealing with the Summer Course’s histor(icit)y. The main idea of historage consists in an artistic approach towards the acoustic, visual and textual material in the archive of the International Music Institute Darmstadt, which has been digitized during the last years and is now accessible as an online database. 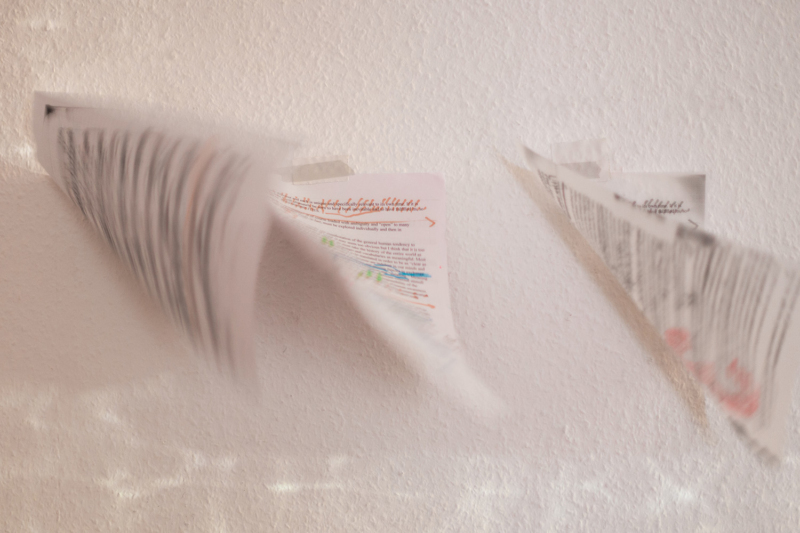 According to the delocalization and global accessibility of the digitized archive, historage was conceived as a transnational project, including artistic contributions from seven countries in Africa, America, Asia and Europe. Therefore the project took place in cooperation with the Goethe-Institut and was supported by its local departments in Boston, Buenos Aires, Hong Kong, Johannesburg, Kiev and London. 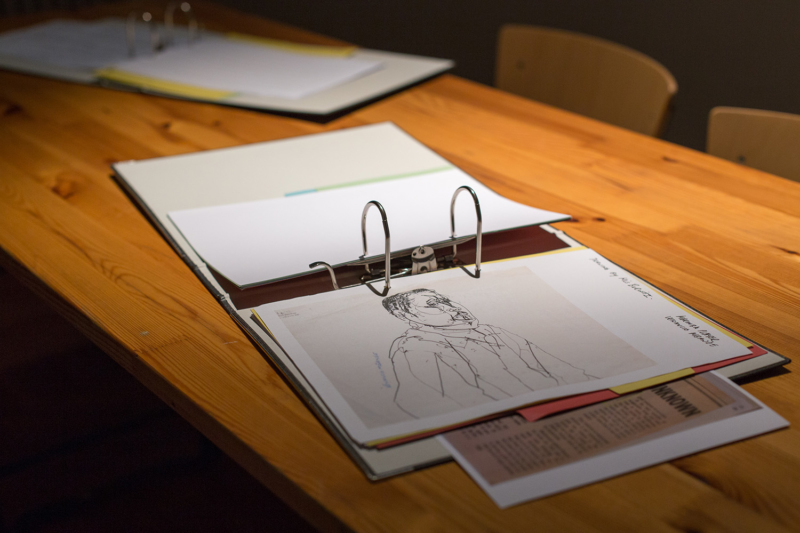 An initial meeting of all artists was held in Darmstadt in January 2016. 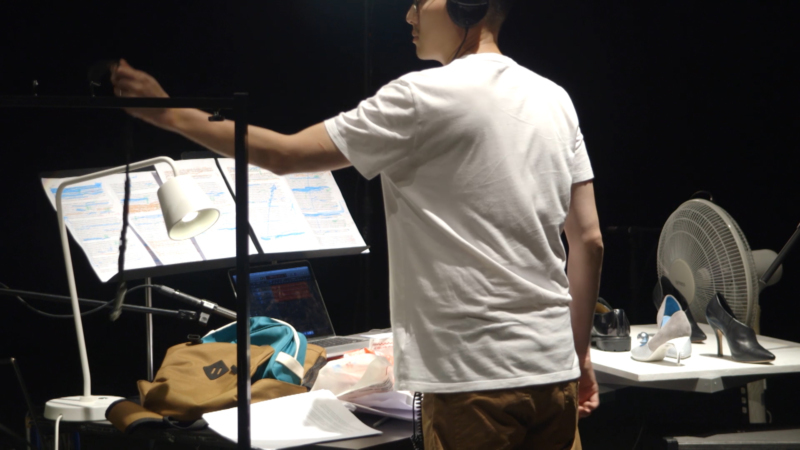 The individual projects – ranging from performances, over sound and video installations up to a Call for Remixes – were then premiered in August 2016 as part of the Darmstadt Summer Course for New Music. As a follow-up, it is planned to present the works in their respective locations of origin, supported by the local Goethe institutes. historage is a project by Internationales Musikinstitut Darmstadt (IMD) and Goethe-Institut. As in his previous installations, Hanno Leichtmann distills in Nouvelles Aventures his sound material exclusively from a thematically fixed (sound) archive, in this case concert recordings, lectures and discussions from 70 years of New Music history. These subjectively-chosen sounds were sent through his unique machinery of voltage-controlled (micro-) loops, recorded, then finally pieced together in the studio to form the present installation/ audio drama. Here Leichtmann concentrates on the pure, original sound of the (sonic) archive: he primarily applies the traditional parameters of early electronic (tape) music (amplitude, pitch/speed, playback direction, series/cuts) – but most of all repetition. 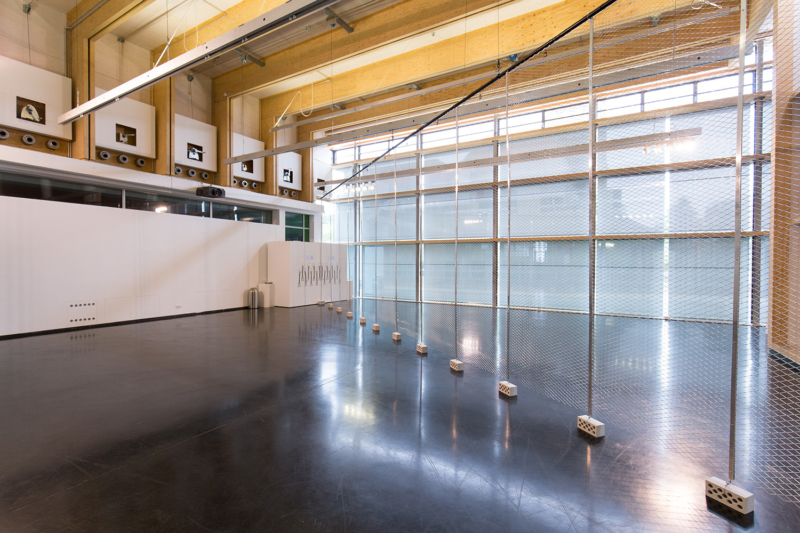 The Migration of Data and Other Life Forms is a sound installation that sets up a data migration process, which will transfer voices from the IMD archive and Archivo PAIS – the artist’s personal archive of anonymous voices – into a 15 by 4 meter fence that blocks the exhibition space. Using a series of electro-dynamic transducers, the voices of composers lecturing at Darmstadt will travel through the fence to meet the anonymous voices of street vendors, informal preachers, institutional announcers and street artists. 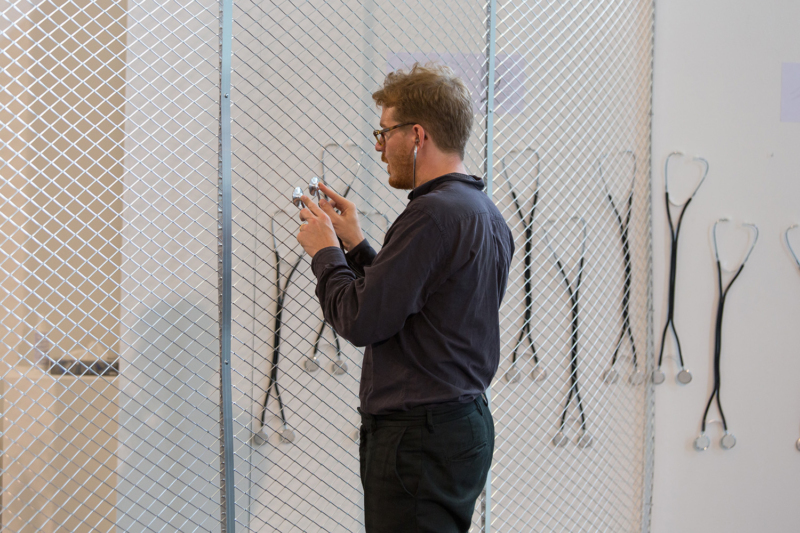 By leaning modified stethoscopes against the fence, the audience can listen to the sounds of both archives – the personal and the historic – as they migrate through its surface. At the end of a working holiday to South Africa in March 1971, Karlheinz Stockhausen and his wife Mary Bauermeister visited Soweto, the amalgamation of townships for the black population in Johannesburg. They were accompanied by black consciousness activist Steve Biko. Of course, no-one can ever know what exactly transpired when Biko met Stockhausen in Soweto – what their conversation was. What were the topics they might have covered? Music? Politics? We can however imagine and extemporize. Millers work sets itself up as just such an imagined dialogue. 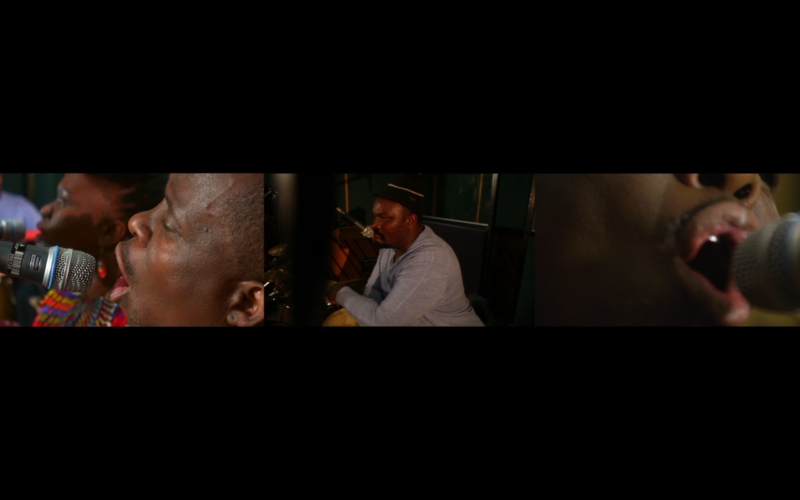 Stockhausen and Biko in Johannesburg takes the form of a three video projection with multi-channeled soundtrack. 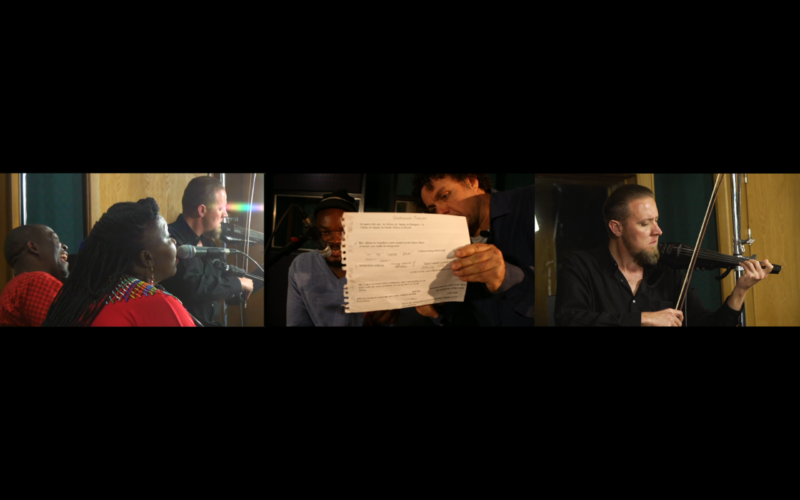 Miller assembled a performance workshop in Johannesburg bringing together a diverse group of South African performers. They collaborated over the course of one day intuitively responding to a series of fragmented archival sound recordings Miller had selected. Notational Tendencies and Performance Processes is a dramatic re-enactment of a lecture by American avantgarde composer Earle Brown. In this lecture, delivered at the Darmstadt International Summer Course for New Music in 1964, Brown spoke of the »cultural responsibility« of notational practices. In Young’s film, the camera circles the actor slowly over the course of an hour, momentarily revealing contrasting perspectives of the performance and the space in which it is realized.